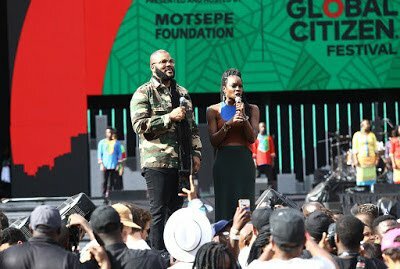 A number of people who attended the Global Citizen Festival at FNB Stadium on Sunday have have witnessed horrific experiences. After the show people were harassed, mugged and raped. According to reports there was a lack of police presence and people when attendees fled for their lives. Some detailed how Uber drivers insisted on helping them, because they wanted long distance trips to get more money. Sibu Mpanza also shared a picture of how much he had to pay for Uber service this morning.